William is involved in all aspects of the design conceptualization, its subsequent development, and the supervision of project teams. 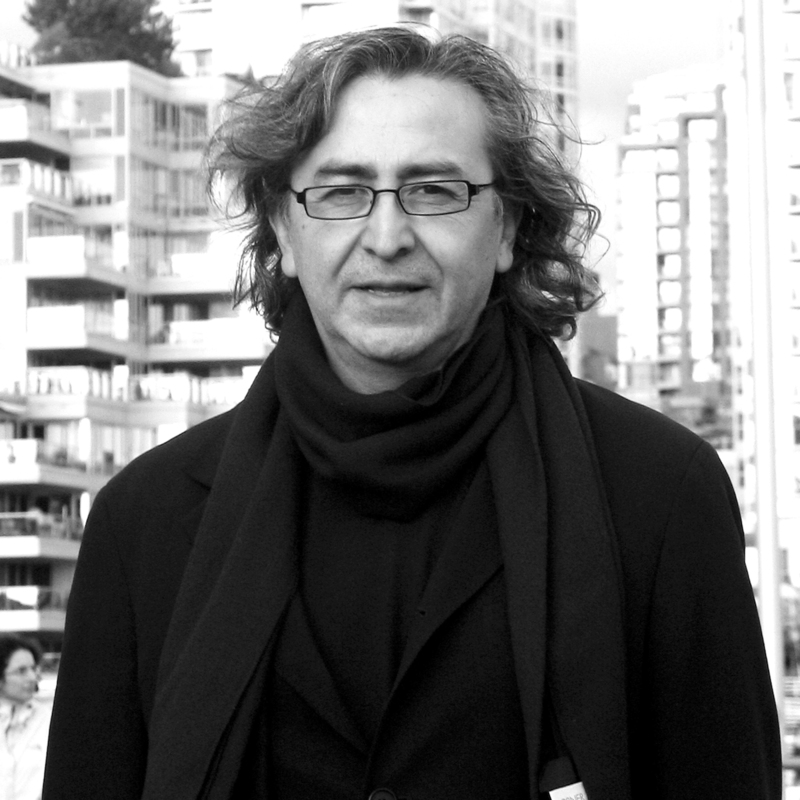 Instrumental in guiding the artistic and design innovation direction of the firm, with his talent for combining novel and inventive systems, and an eye for balancing sculptural elements, his creativity has lead to the design of many prestigious projects around the world. Over the past 25 years, William has been the recipient of numerous design awards, and his experience spans a wide variety of project and development types including Retail and Entertainment, Resort and Hotel, High-Rise Office and Residential, Master-Planned Communities and Mixed-Use destinations. Excelling as a designer, his early education in the fine arts greatly influenced the use of dramatic and sculptural forms that have come to typify his style. His unique approach is distinguished by his use of scale models as an integral component of the design process, where he combines scale and proportion with the embrace of light, texture and color. His relentless exploration of design options, through the tactity of hands-on models, proves invaluable to convey a multitude of concepts and design ideas, quickly and succinctly, to our clients’ development teams and fellow colleagues alike.